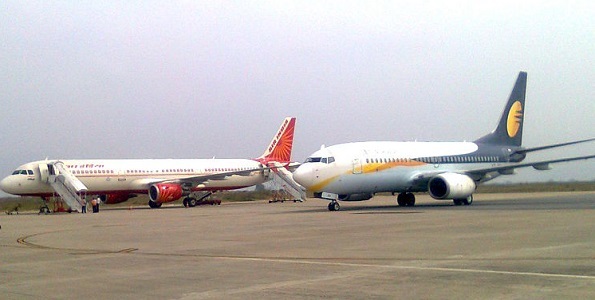 Tirupati is a city in the Indian state of Andhra Pradesh. Its Sri Venkateswara Temple sits atop one of the the 7 peaks of Tirumala Hills, attracting scores of Hindu pilgrims. 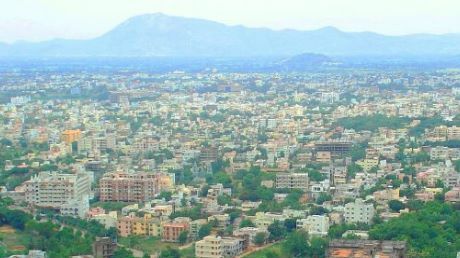 Sri Venkateswara National Park, home to the temple, also contains the Sri Venkateswara Zoological Park with lions and primates. Nearby, next to a waterfall and cave believed to be sacred, Sri Kapileswara Swamy Temple is dedicated to Lord Shiva. The town was an established centre of Vaishnavism around the 5th century A.D. during which it was praised by Alvars. The temple rites were formalised by the Vaishnavite saint Ramanujacharya in the 11th century AD. 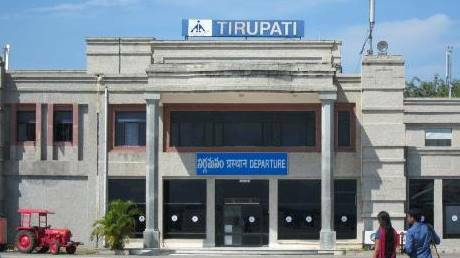 Tirupati survived the Muslim and British invasions. During the early 1300s Muslim invasion of South India, the deity of Sri Ranganathaswamy Temple, Srirangam was brought to Tirupati for safekeeping. The temple town for most of the medieval era part of Vijayanagara Empire till 17th century and its rulers contributed considerable resources and wealth notable by Krishna Deva Raya and Achyuta Deva Raya, Sadasiva Raya and Tirumala Deva Raya. 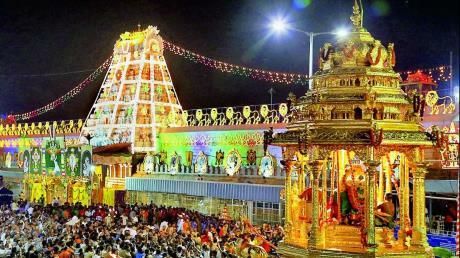 Lord Sri Venkateswara, also known as Srinivasa, Balaji, and Veṅkaṭachalapati, made Tirumala his abode five thousand years ago. Even before him, it was Lord Varahaswami who had made Tirumala his abode. Since then, many devotees have continued to construct grand entrances on the ramparts of the temple over generations. The temple complex is spread over 16.2 acres of land. The temple was built and upgraded in parts by various kingdoms. The inscriptions in the temple were found in Sanskrit, Telugu, Tamil and Kannada languages which specify the contributions of the Pallava Kingdom around the 9th century AD, Chola Kingdom around the 10th century AD and the Vijayanagara Empire in the 14th century AD. For those of you who would like to climb the hills to Tirumala to fulfil a vow, there are two well-laid stone footpaths leading to Tirumala. These paths are called sopanamargas. The more ancient of the two sopanamargas which starts from Alipiri at the foot of the hills, is about 11 km in length, and is the commonly-used route. 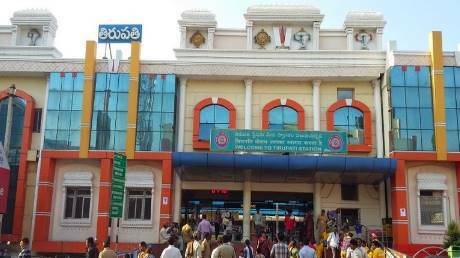 Token facility is provided for pedestrian who come on foot to Tirumala through Gali Gopuram or Srivari Mettu. 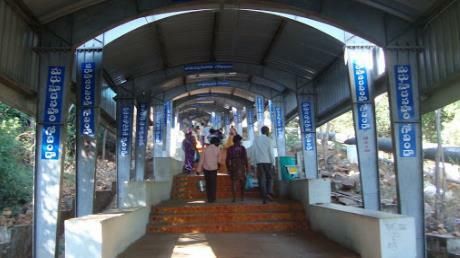 Bio-Metric counters are established on these foot paths, to facilitate free darshan, free accommodation (P.A.C.) and free food facilities at Tirumala. Copyright © 2015-2018 Coimbatore Business Directory All rights reserved.